2nd Annual Mother's Day Market! 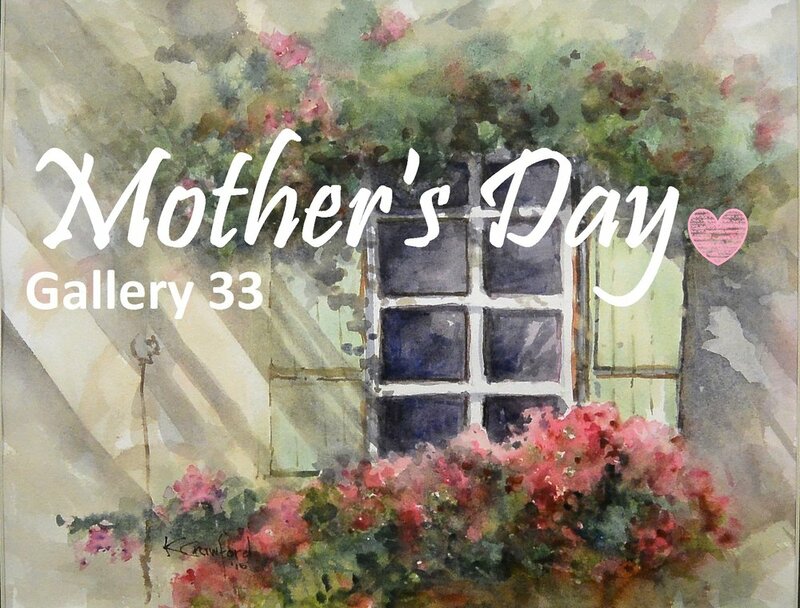 Join Gallery 33 and the Painted Turtle for our 2nd annual Mother’s Day Market on Saturday May 5th from 10:00am-5:00pm. Bring the moms in your life to enjoy some coffee, tea and dainties while perusing local art, crafts and art supplies!